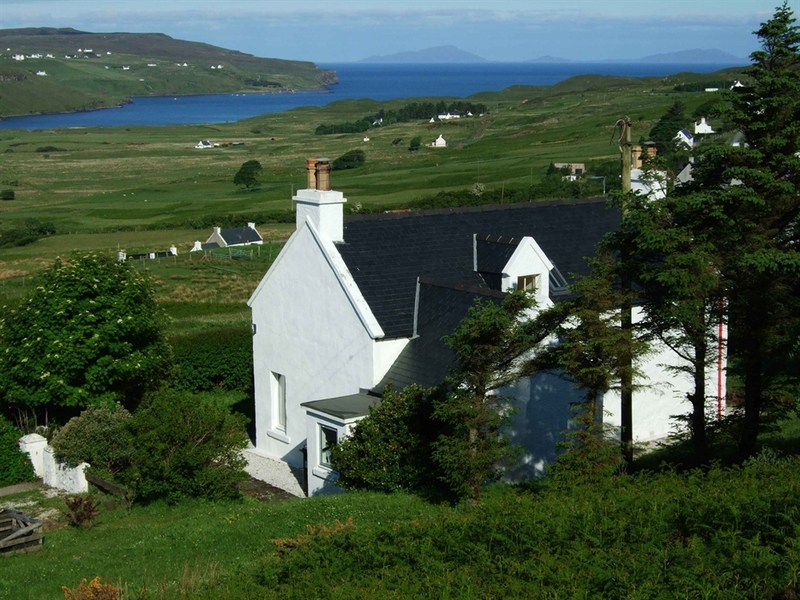 A traditional Skye cottage, 6 Fasach is a cosy home from home, set above Glendale with panoramic views across Loch Pooltiel to the Outer Isles. It sleeps 4 and is non-smoking. Children and dogs are welcome and Wi-Fi is available. 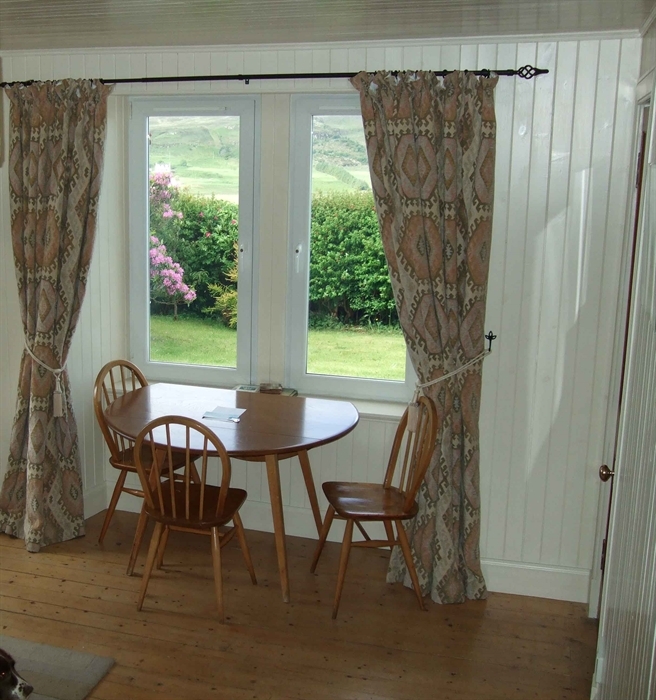 The accommodation comprises a well-equipped kitchen, lounge, and dining room downstairs. Upstairs there are double and twin bedrooms, bathroom with bath, shower, and loo, plus a separate loo. 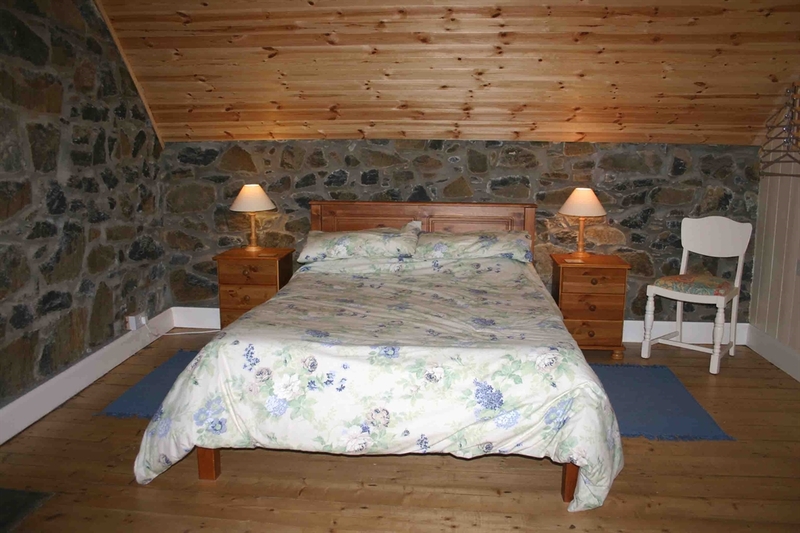 Linen and towels are provided, and electricity is included. 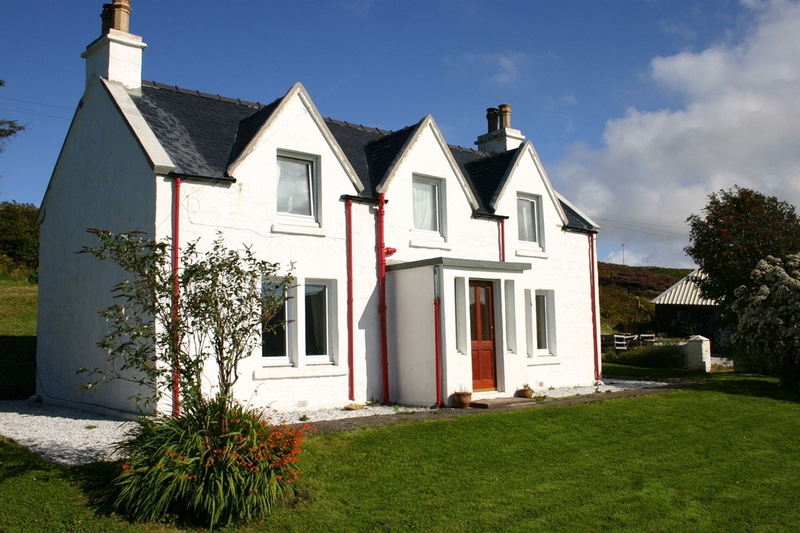 6 Fasach is set in a former croft with garden and access to the moor behind. There is ample parking for two cars. The scenery is stunning, and the wildlife abundant, including eagles, deer, seals, whales (if you’re lucky) and a host of seabirds. 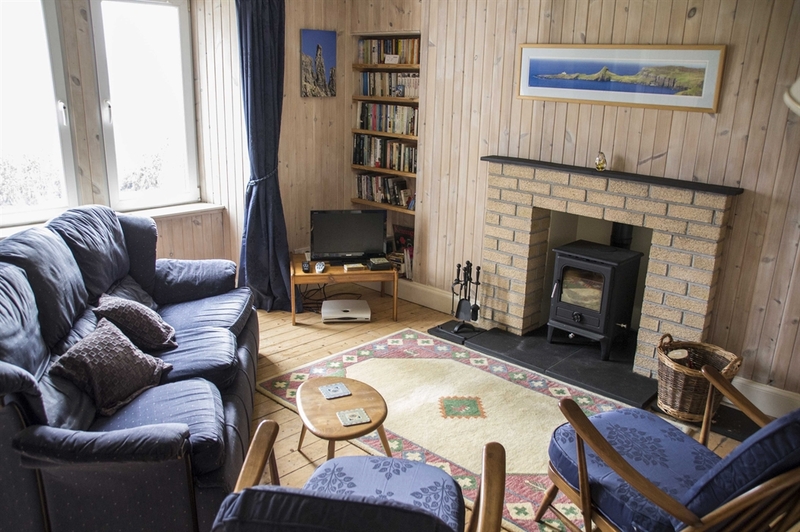 Sit outside the cottage with a cup of tea to take advantage of the views and glorious sunsets! See our website for prices and availability.